The FEI Eventing Nations Cup in Millstreet, Ireland ended with a victory for France, with Great Britain settling for second and Ireland cruising to an easy third place. Olympic champions France were leading the scoreboard going into the Jumping phase and with only less than one penalty separating France in first place from Great Britain in second for this event, the pressure was tangible.Presented by Connolly’s RED MILLS, the day got off to a dramatic start when British Chef d’Equipe Philip Surl substituted Francis Whittington (Nimrod II) with Millie Dumas (Artistiek) for the final show-jumping phase. Despite cracking cross country performances the previous afternoon, the 20 penalty points applied for the substitution under the new eventing format for the Tokyo 2020 Olympic Games which was being trialled at Millstreet pushed the team from Great Britain into second. 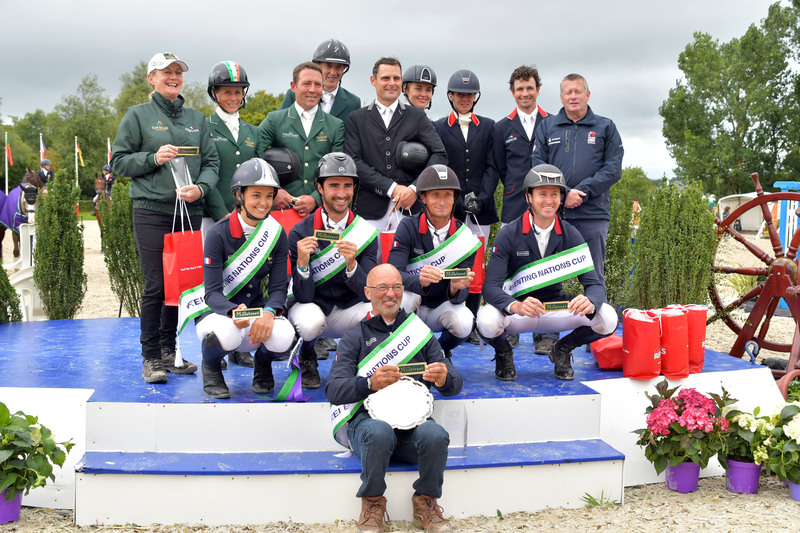 With just 10 points on the overall FEI Nations Cup leaderboard between France and GB, the result in Millstreet had the potential to change the look of the current rankings. 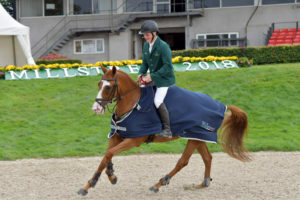 Ireland were lying in third on home ground and team USA were dealt a blow when Bruce O’Davidson Junior withdrew before the cross-country phase incurring 200 penalties. Under the new rules, there was no room for a discard score which left the USA in fourth place going into the jumping phase. James Tarrant’s showjumping course appeared innocuous but proved tricky to ride, with even the experienced horses struggling to jump clear. Millie Dumas of GB cantered into the ring to get the battle between France and Great Britain underway, but a very late pole meant that France – who were just inches in front – now had one fence in hand over their British competitors. Francois Lemiere kept his cool for a super clear, moving France ever closer to yet another victory. Despite excellent cross-country performances a win just wasn’t on the cards for Great Britain with Flora Harris and Bayano taking two poles. With three fences now in hand, it seemed unlikely that France were to be toppled from their top spot. 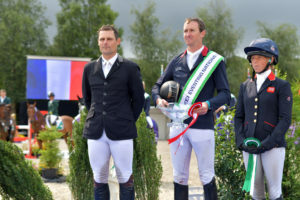 Christopher Six dropped only one fence despite a couple of hairy moments – so with only one rider left for each team, France looked poised to take the gold, barring a catastrophic performance from their anchorman Thomas Carlile. Alexander Bragg for the British team had a lovely clear on Baloubet du Rouet son, Barichello but picked up a single time penalty. The final rider of the day, Thomas Carlile on Upsilon had two fences in hand – but there was no need for any wiggle room on such a scopey, elastic horse. They cruised round to a superb clear to bring the gold home for France in true style. Thomas Carlile’s immaculate clear round saw him head the individual standings with Upsilon on an incredible completion score of 17.3 – the French rider scored a personal best of 16.8 in the dressage arena – the best score of any French rider this decade! 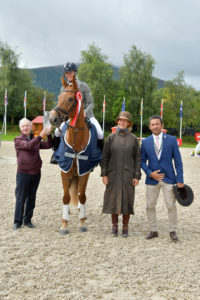 World Equestrian Games bound Rosalind CANTER (GBR) settled for 2nd with Zenshera while Millstreet first-timer Alexander BRAGG (GBR) took 3rd and 4th places with Barrichello and Shannondale Percy respectively. The final day of the Millstreet International Horse Trials got off to a damp start but the action in the show-jumping arena lit up the Green Glens Arena. Millie Dumas (GBR) won the Donagh Hickey Motors CCI2* after a faultless performance with KEC Deacon. Thomas CARLILE (FRA) warmed himself up for the team show jumping later in the day by jumping clear and finishing second with Birmane ahead of Isabelle UPTON (GBR) who won the Eventing Ireland CIC2* the previous evening. Melanie YOUNG was the highest placed Irish rider in 4th – rounding off a busy week for Melanie who also jumped at Millstreet last week in the show jumping classes while her mother Linda officiated as a Cross Country Sector Steward on Friday and Saturday. The Noel C Duggan Engineering CCI3* saw British rider Georgie Spence win her first CCI3* on her inaugural visit to Millstreet International Horse Trials. She finished on her dressage score with the Irish bred Halltown Harley. I loved it here, I have so many good things about the venue but it has passed all expectations. I will be back. “Barbie” is a great cross country horse, he loved the big bold courses and always gives his best. It was a British one two three with Rosalind CANTER (GBR) and Sophie BROWN (GBR) filling the next two places. The sole Irish CCI victory came in the final competition of the weekend when a clear round from Wexford’s Patrick Whelan (Killossery Karisma) saw him overtake Sophie BROWN (GBR) (SBE Grafensbrook) in the EPS Group CCI1*. Georgie SPENCE (GBR) continued her purple patch by finishing 3rd. Vendi Fox had had an accident last year at Osberton so Georgie is thrilled to have such a great result. We are delighted to report that both riders who were taken to hospital during the cross-country phase yesterday have been discharged and have returned home. The team at Red Mills would like to congratulate Millstreet on a hugely successful event; we are very proud to be the presenting partner for Round 6 of the FEI Eventing Nations Cup CIC3*. We give huge credit to the whole team at Millstreet, they have attracted a such a strong entry this year. We thoroughly enjoyed the competition and send congratulations to the winners, particularly the French team for such professional performances. I am thrilled with the way the courses rode yesterday and thank the Millstreet team for their hard work to prepare the course and the footing in this difficult summer. I was impressed with how everyone rode the courses. We are looking ahead to next year – we have plans already! 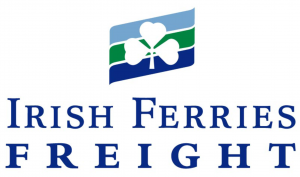 “We are delighted with the success of this year’s Millstreet International Horse Trials. 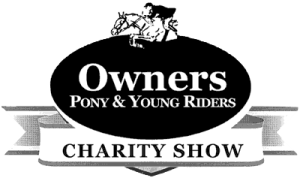 The increased numbers this year, our third in eventing, is staggering. 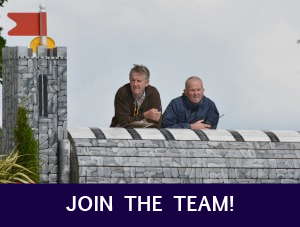 We thank our volunteers and helpers for their undying support without which our competitors could not enjoy the sport which they did over the week. We look forward to welcoming everyone back to Millstreet in 2019.